The Swedish Institute (SI) is currently launching the Swedish Institute Scholarships for Global Professionals (SISGP) which is a brand new scholarship program. It replaces Swedish Institute Study Scholarships (SISS). SISGP now offers scholarships to a huge number of master’s programs beginning in the autumn semester of 2019. Swedish Higher Education Institutions and Swedish Universities throughout the country. 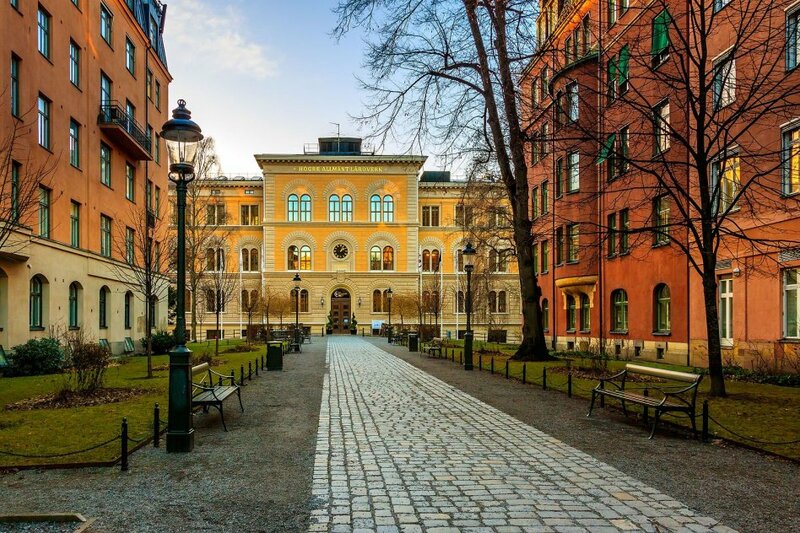 This cholarship covers tuition fees, living in Sweden expenses of up to SEK 10,000 each month, insurance, and a one-time travel grant of SEK 15,000 (only for scholarship holders living outside Sweden). There are no additional grants for family members. The scholarship is intended for full-time one-year or two-year master’s programmes and is awarded for programs that start in the autumn semester. This scholarship is granted for just the one academic year for two semesters at a time. Will be extended for programs that go longer than the two semesters on the grounds that the student passes their courses/credits. To be eligible this SISGP, the applicant must have at least 3000 hours of work experience prior to 3 February 2019 from a maximum of 3 organisations or companies. Applicants must be from an eligible country as outlined in the list above. You must be able to showcase and convey your previous leadership experience. The experience can be demonstrated through previous work experience instances or involvement in relevant civil society organisations. You must be liable to pay tuition fees to the universities and have paid the application fee for master’s programs at University Admissions on time, being before 1st February 2019, and admitted to 1 of the eligible master’s programs by 4 April 2019. Read more about the official eligibility criteria at the official website. To start, apply for a master’s programme at universityadmissions.se, between 16 October 2018 – 15 January 2019. Apply for an SI scholarship between 4-14 February 2019 following the instructions at the official website. The application form will be available in January 2019.